Through West Promise Programs, CA residents who are first-time freshmen and attend full-time can qualify for a tuition-free first year. Many will qualify for textbook vouchers as well and fee waivers in the second year. Additional benefits include participation in the 1st Year Pathway program and priority registration for classes (move to the front of the line). Transfer to a University as a Junior in 2 Years: ACT is designed for serious, motivated students interested in transferring to a university well prepared and in an efficient manner. Most classes are offered in 8-week blocks rather than the traditional 14 to 16 weeks. This allows students to complete 6 units (2 classes) or more each session. ACT students take fully online or hybrid classes (one evening or weekend meeting and 3 hours per week online). This mixed format allows adults with work, family or other obligations to still attend full-time. 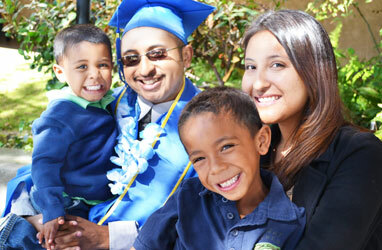 West has one of the largest and most praised online education programs offered by any community college in Southern California. Students may take just a few courses online or earn an entire Associate degree completely or mostly online. Students have the flexibility of accessing course work 24 hours a day, 7 days a week. 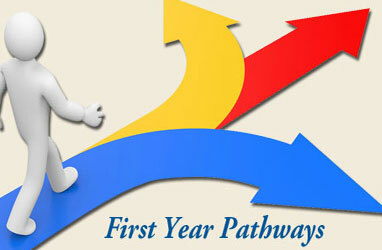 Online support services include tutoring, the bookstore, a help-desk and academic counseling. We even offer a HOW TO SUCCEED IN ONLINE CLASSES course (Educ #230) to get you started. AND, West is now partnered with several universities that offer outstanding online Bachelor degree programs where students can complete the last two years of their 4-year degrees. West graduates receive special admissions consideration to these universities. 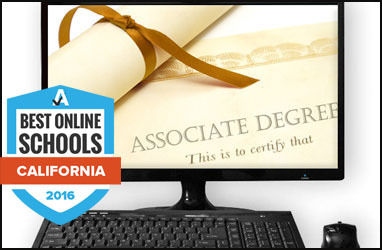 Fully online degree* and certificate programs include: Accounting, Anthropology, Business, Computer Network & Security, Computer Science Information Technology, English, Fire Technology, Liberal Arts, Marketing and Real Estate. *The math course is offered in a hybrid (online & in-class) format.